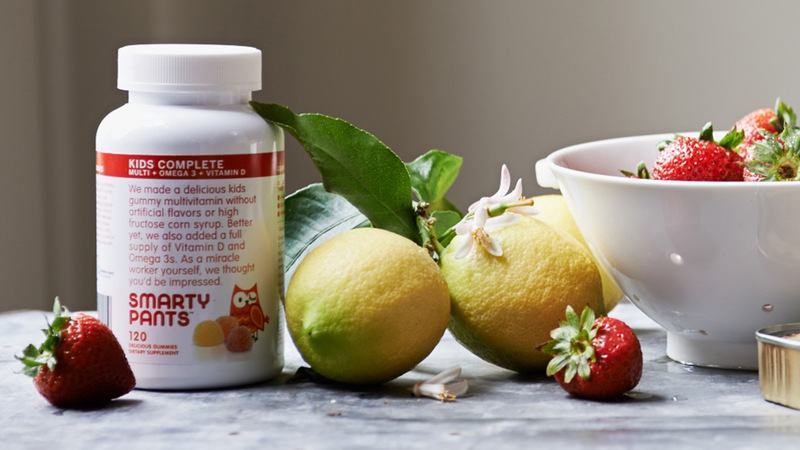 North Castle Partners and SmartyPants Vitamins announced today that the private equity firm has made a growth investment in the burgeoning vitamin brand. CircleUp Growth Fund provided a co-investment alongside North Castle. SmartyPants is a developer, GMO-free gummy vitamins and supplements for kids and adults alike. For North Castle Partners, a leading private equity firm focused on consumer businesses that promote healthy, active and sustainable living, this transaction represents its 8th investment in the dietary and nutritional supplements industry. The terms of the investment were not disclosed. Launched in 2010 by Co-CEOs Courtney Nichols Gould and Gordon Gould, SmartyPants Vitamins provides consumers with “all in one” nutritional supplements that combine the highest quality, sustainably sourced (eco-friendly), bio-available nutrients with great taste at a compelling value proposition. SmartyPants’ products have no high fructose corn syrup, artificial colors, sweeteners, flavors or preservatives. SmartyPants’ core products include Kids Complete, Kids Fiber, Adult Complete, Adult Fiber and most recently, PreNatal vitamins. “We are proud to partner with Courtney and Gordon and the SmartyPants team,” said Alison Minter, North Castle Managing Director. “SmartyPants is one of the most attractive businesses we have seen in the nutritional supplement industry. The company’s strong product foundation, brand positioning and mission driven approach differentiates its prospects in a crowded category,” continued Ms. Minter.